Our Future especially Smart City is waiting for 5G mobile communication. 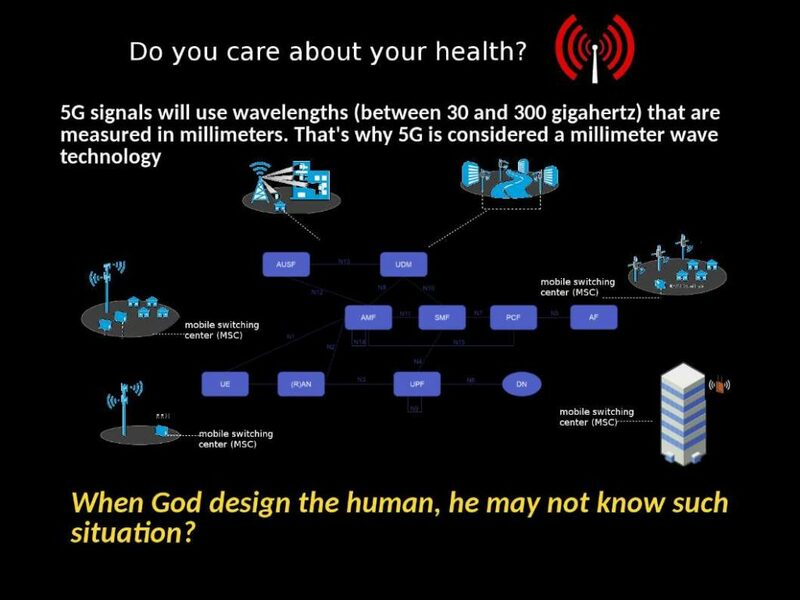 Does your body ready for 5G signal? Preface: When mobile phone was born. Some of the people had concerning about the impact of electronic device to human health. As time goes by, seems we forget about it because we need smartphone now! About vulnerability: The medical industry not specify such technology will be potentially harmful to human body. But brain cancer, salivary cancer, acoustic neuromas and two other types of cancer go up with cell phone use. It was strange that European countries are the leader to promoting healthcare. However it looks that they are also the technology supporter. Regarding to strategic project plan especially infrastructure of the country. The major elements should be included in design phase but I did not seen the renewal policy of Human Exposure to Radio Frequency Electromagnetic Fields. Previous PostUser opinion – Would you mind your user credential naked running? Facebook scandal (Mar 2019)Next PostCoinbase acquisition hits controversial!